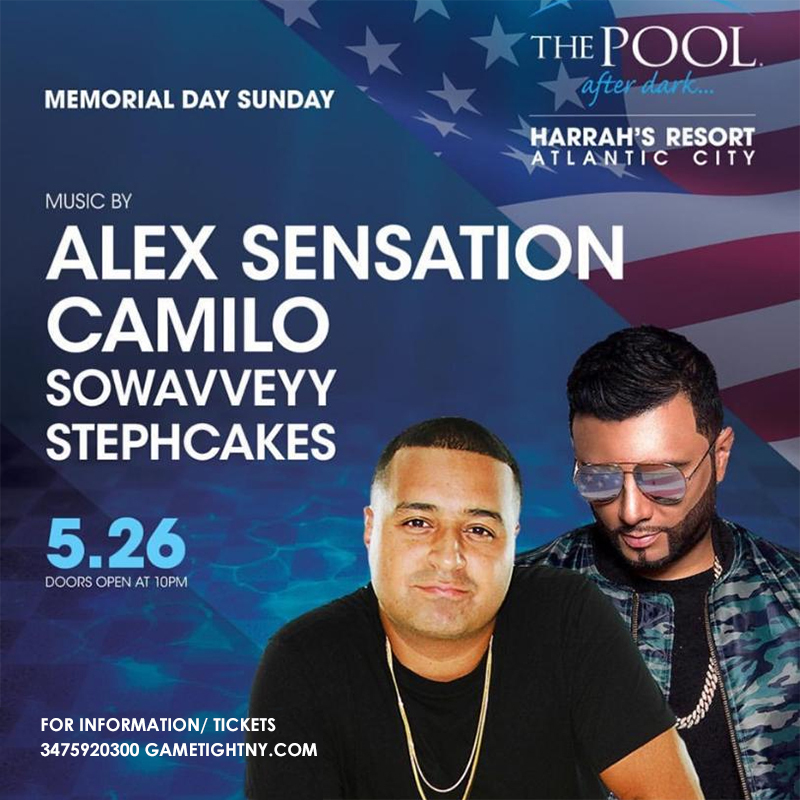 Sunday May 26th, 2019 – Memorial Day Weekend Harrahs Pool Party at The Pool After Dark at Harrah's Resort in Atlantic City, NJ (347) 592-0300. Music by NYC Hottest Dj Camilo & Alex Sensation! 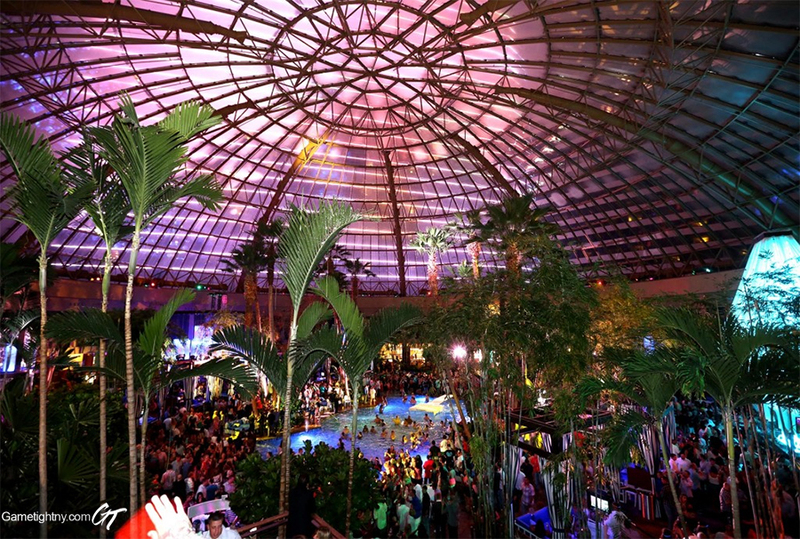 The Only Place to be in NJ this MDW Night…Pool After Dark - Harrahs Pool Party! TO AVOID LONG LINES - ALL SALES ARE FINAL! NO REFUNDS OR RETURNS. YOU ARE RESPONSIBLE FOR FOLLOWING DRESSCODE, ENTRANCE, ATTENDANCE & IDENTIFICATION POLICIES – ENTRY MAY BE DENIED IF GUIDELINES ARE NOT FOLLOWED & A REFUND WILL NOT BE ISSUED IN SUCH SCENARIOS.